What they all have in common is toasty warm electric heating, well equipped kitchens (not all of them have dishwashers, so if that is important to you, choose your Lodge wisely! ), a TV with integrated DVD Player and free WIFI. They are all fully carpeted and we provide all bedlinen and towels. Each Lodge has their own rustic garden seating and barbeque (bring your own coals!). 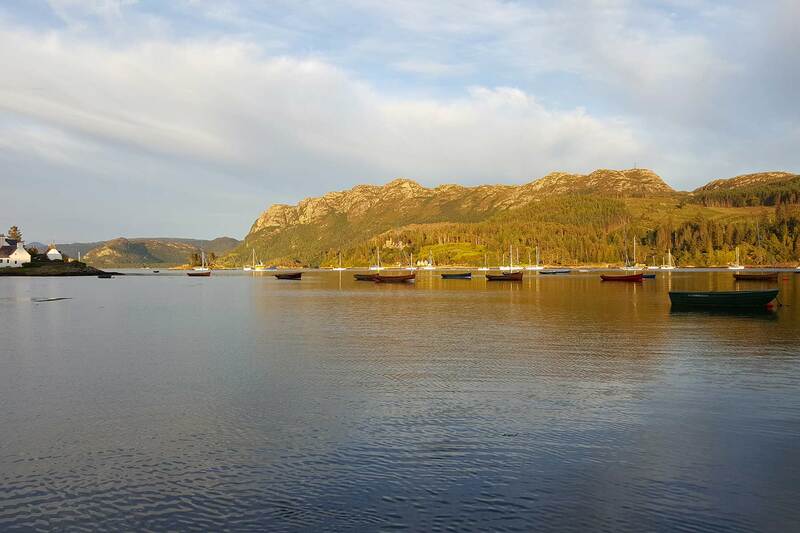 Rona Lodge and Eigg Lodge have decks that are large enough to accommodate your garden seating, and on a warm summer evening we see some serious barbequing going on around the site! 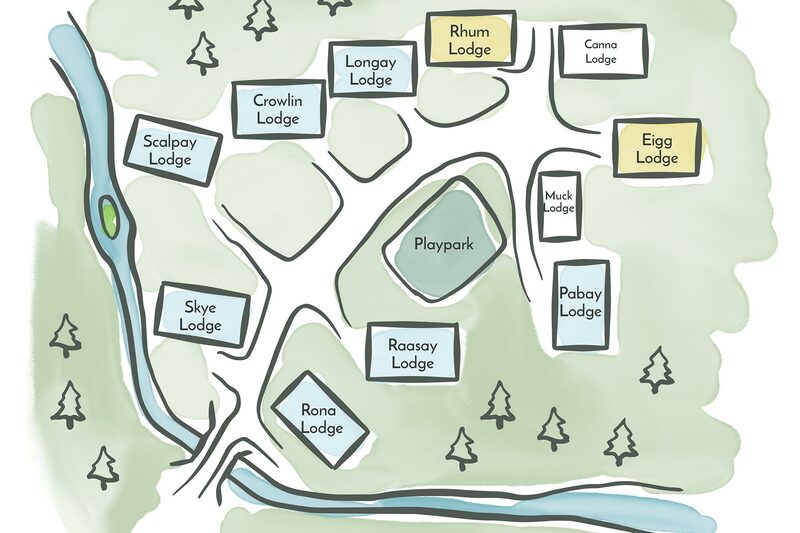 There is enough parking by each Lodge for at least 2 cars. We have a little play park with 2 swings and a slide and it’s lovely to see children meeting up with others on holiday and forming lasting friendships. There is also a small indoor play area with childrens pool table for them to meet up in if it is raining. 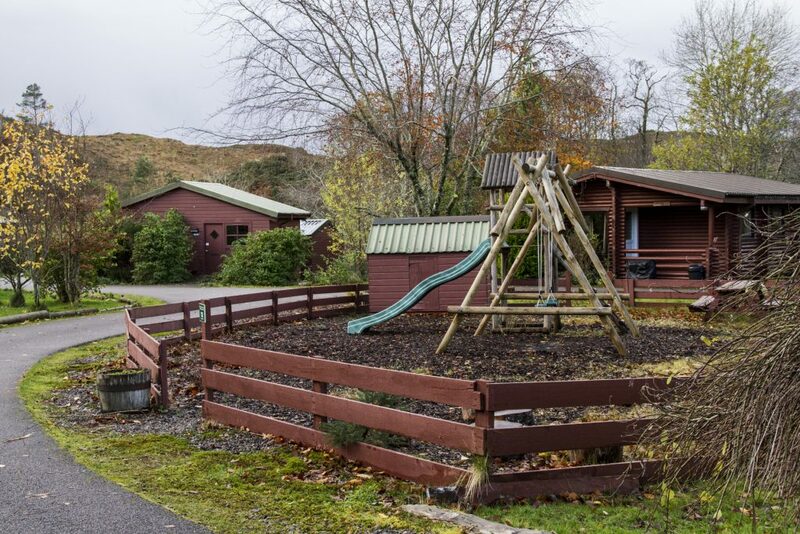 Raasay Lodge is situated right next to the play area, so if you have small children and want to keep an eye on them when they are playing, then this is the Lodge for you. Longay, Rhum and Pabay are pretty close as well. 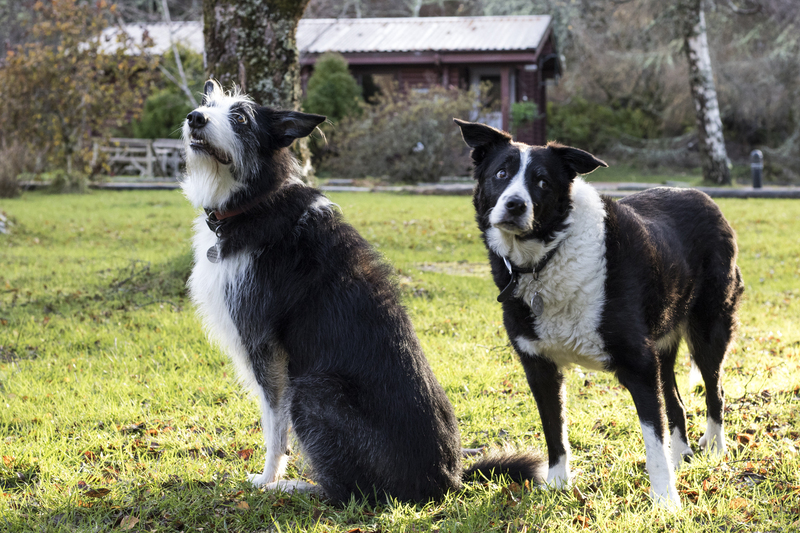 Your dog must be over six months old, be well behaved and kept on a lead whilst on the site to protect the privacy and comfort of other guests. 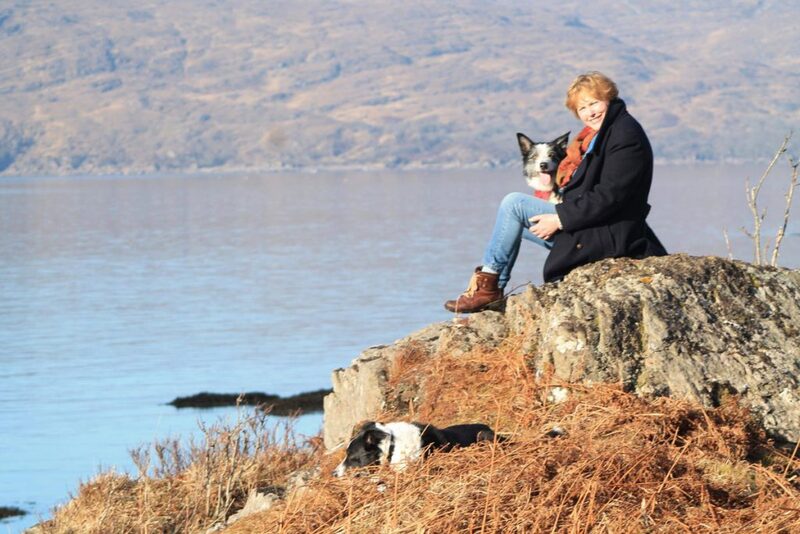 Make sure you include your dog on your booking – we need to know in advance if you are bringing one. 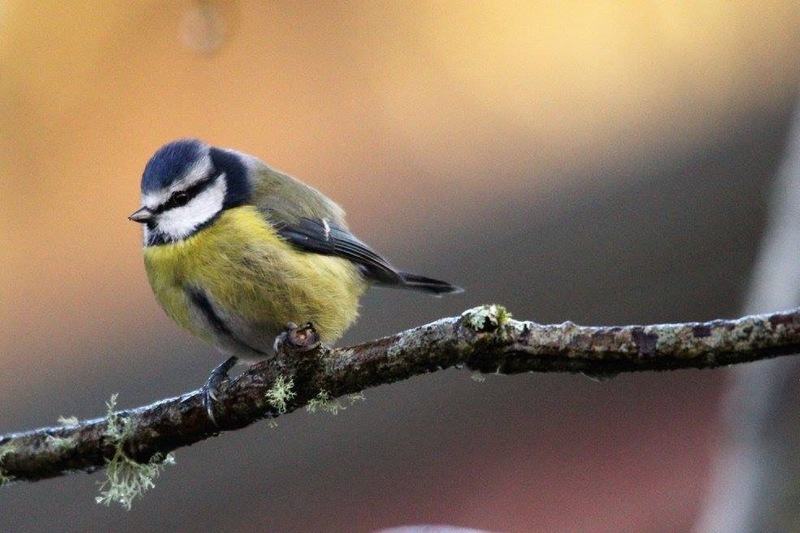 I see the Woodpecker most days and there is a Sparrow Hawk that patrols the bird feeders (unfortunately for the little birds). Red Squirrels were re-introduced into the woods at the back of the Lodges in the summer of 2017. They have already bred and I have seen them on the site a couple of times. I guess as their numbers grow we will see them more often. Little Roe Deer live in the woods around us and occasionally come onto the site when it is quiet. We also have the elusive Pine Martens, and we are currently doing work to try to attract them more. We have a local fox that sneaks onto the site after my hens – particularly during fox cub season. Our aim is to provide quality lodge accommodation that makes you feel close to nature but gives you all the comforts of home. We are a small business that focuses on personal touches. I have owned it since 2003, and I live on site so I am available for my guests most of the time. 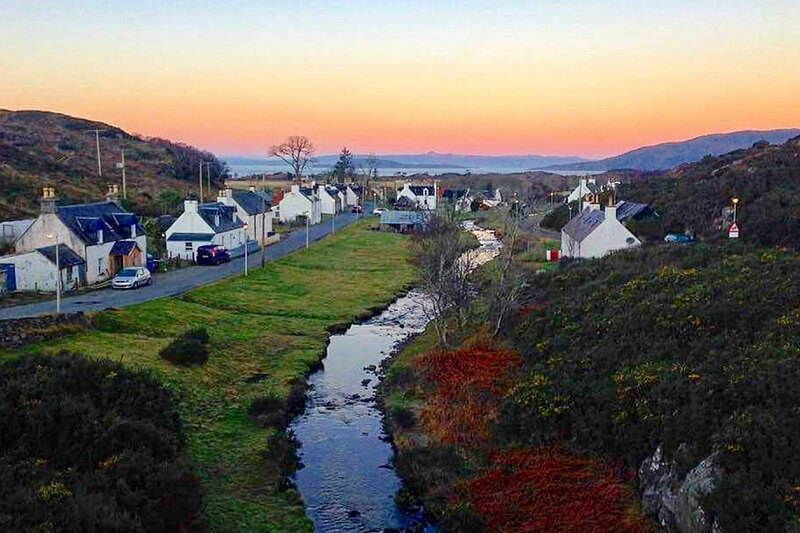 Close to Plockton and the Isle of Skye this is a quiet and beautiful Highland location that you will want to come back to again and again. 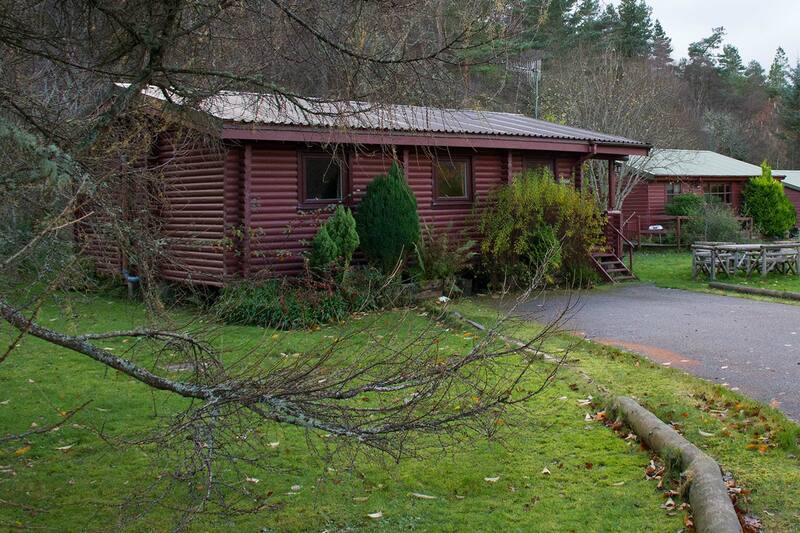 I have owned Duirinish Holiday Lodges since 2003. I live on site and you will see me out and about most days, cleaning, gardening and making sure your stay is a good one. 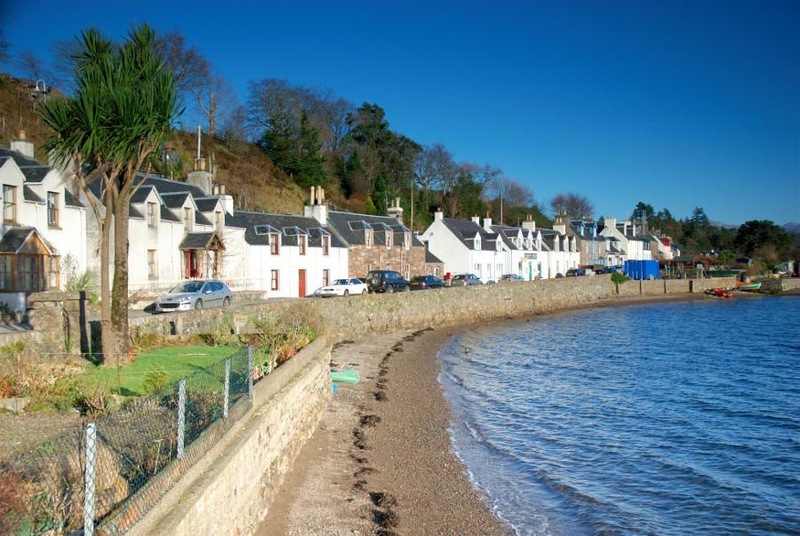 This is a small business which I love running and which allows me to live in one of the most beautiful areas of the UK. My aim is to help you love it up here as much as I do! Sue Atkinson.